Are Crates Good For Your Dog? What Should Be Put Inside a Crate? Do you ever have a hard time keeping your pet from causing any havoc in your house while you are away? Does your pup rummage through your home and make messes for you to come home and clean up? If you are training a new puppy, do they get anxiety while you are away and urinate on your flooring? If any of these unfortunate events occur in your household, then it is time for you to get something that will solve your troubles. 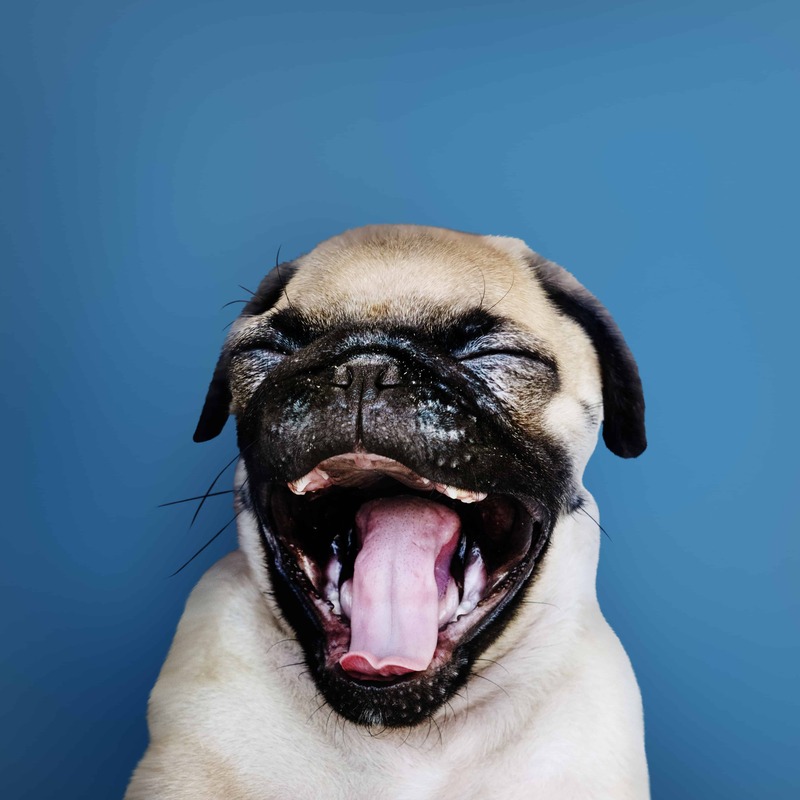 With the purchase of one of the Best Dog Crates available to you online, you will be able to turn your frown upside down. 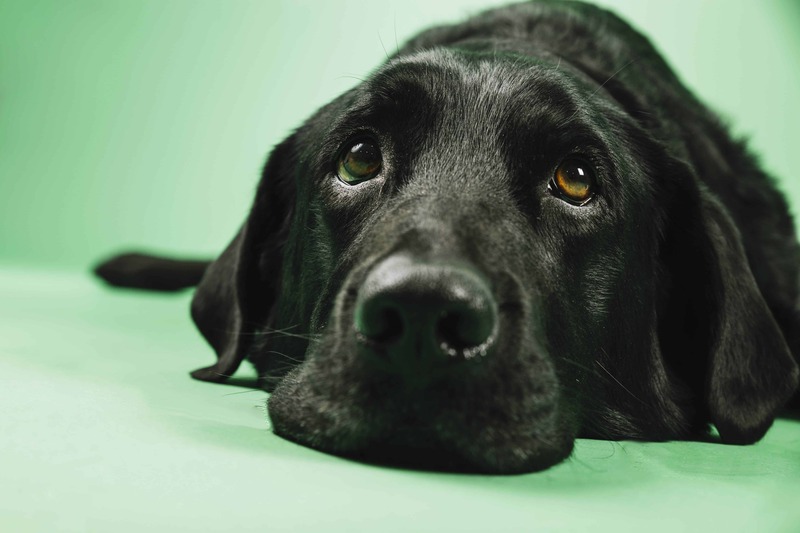 Say goodbye to stressful nights out, and say hello to coming home to obedient puppies! Animal crates are great for keeping your canines out of trouble and also keeping them safe and relaxed. Depending on what purpose you would like your crate to serve, you are going to want to know which types of crates are suitable for what you would like. The sizes also play a large roll on choosing the right crate. 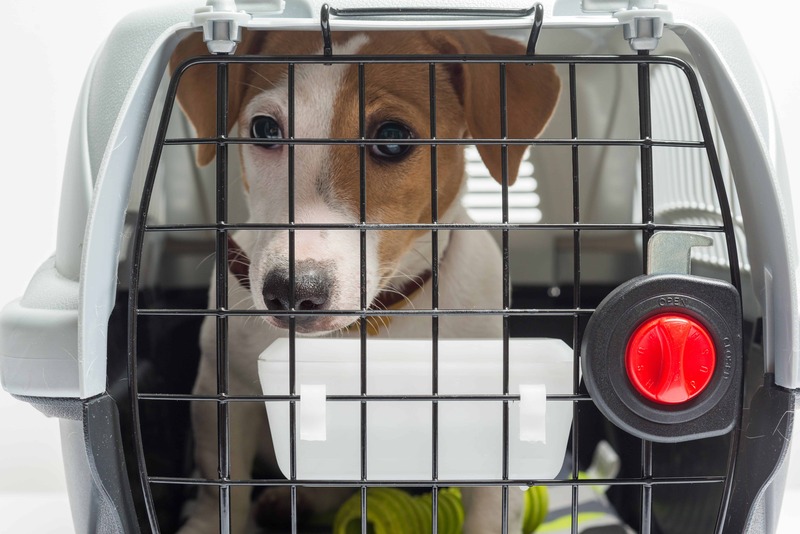 Often, pet owners buy their pup a crate that is way too large for them, which will not housebreak them or serve the purpose you need. The crate that you purchase should only measure to the height of your pet when it is standing straight up. Any larger is too roomy, and any smaller is too snug and will make them feel claustrophobic. Keep these critical things in mind when you are going through the crates you think will interest you and suit your needs. This AmazonBasics animal crate is a great design and a very simple look. It has both a single and double door options depending on what you would prefer. The metal contraption folds flat when you need it to collapse and is made out of strang metals to keep its shape and to keep your pet inside. The six different sizes provide animal owners with many options to choose between depending on the size of your pup/pups. The handle on the top helps you to be able to move it around more efficiently, and there is an option to put in a divider panel in the cage to separate it if you have multiple pets to put inside. The double door and divider panel option would be great if you need to put a couple of pooches inside but still need to keep them separate from one another. Midwest Homes construct a study metal crate that is all inclusive! This means that is comes with a divider, a bottom panel for your dog to lay on, a handle for you to easily be able to carry, and 4 “roller” feet that will protect your floors from scuffs if the cage was to slide (from your pup being too excited for their new present of course). There are seven sizing options that come with an included divider and four different style options that consist of single door, single door pink, unique door blue, and double entry. Midwest also gives you a one year warranty on these items guaranteed! The latch on the crate is very efficient and will keep your pet safe inside the crate until someone lets it out! It is easy to set up and build from the box, and it is also easy to move around. New World sells both single and double door dog cages that are made with sturdy metal that is easily folded when needed to store somewhere. The five sizes and two styles make for a good variety of options to choose between from! The plastic bottom piece works as a leak-proof shield to protect your flooring from any urine, drool, or other fluids that may come for your canine’s body. 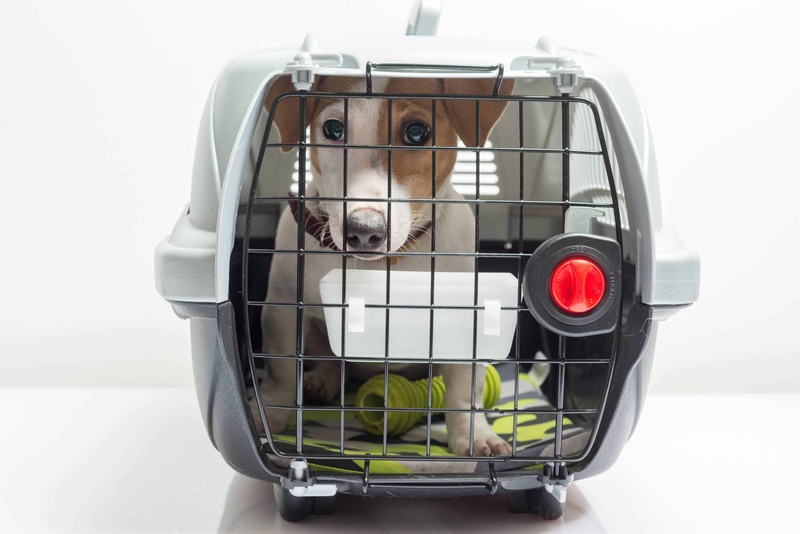 The heavy duty slide latches keep your pet safe in the crate without allowing them to be able to escape on their own. Also, no need to worry about having the right tools to put this product together because tools are not needed! 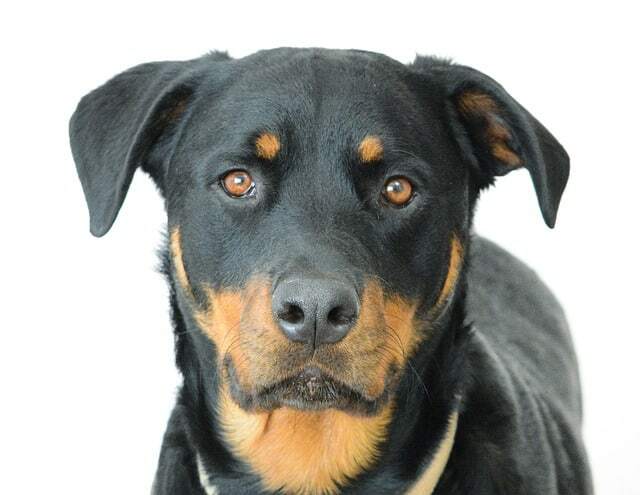 Both puppy and senior friendly so that you do not need to worry about their comfort. Many pet owners were shocked at how good the quality of this item was and highly recommended it to others! Carlson Pet Products produces a crate that pet owners say is a “bang for its buck!” Traveling and storage are made simple with this flat foldable cage. Pet owners love the durability of the thick metal it is made of. 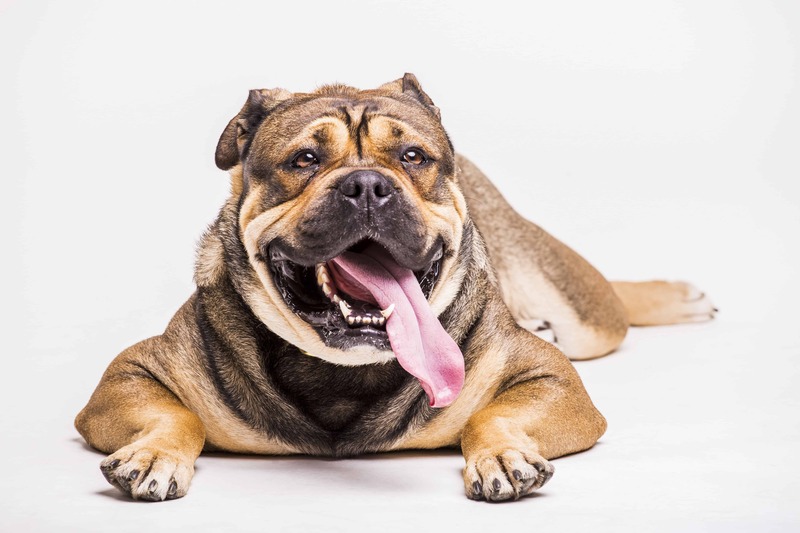 There are five different sizes you can choose from depending on what would work best for the size of your pooch. The leak guard bottom section of the crate is easy to remove and clean whenever needed. While this product only comes with a single door option, animal owners have found that their pet loves the openness of the design. There are five different sizing options from small to extra large! These sizes are made to suit your pet perfectly and securely. Midwest iCrate has a cage with six sizing options and three different colors to choose from which include black, blue, and pink. iCrate by Midwest is a kit that comes with some other products that will make your canine very happy! An included dog crate cover will shield your pet from being too cold in the winter and from sun rays during the summer. This also comes with two included doggie bowls for food and water, as well as a soft and comfortable doggie bed! All of these items are included in this one purchase, and you will be given a one year warranty on this whole kit! The security of this will keep your pet safe and out of any trouble while you are away. The cover that goes around the cage provides a cave-like feel that makes pets feel safe. ProValu has a very well made wire crate that has an excellent lock system for even the fiercest escape artists. The six sizes from extra small to extra large are all made specifically for each size of canine. The wireframe is very durable and built robust for pooches that like to and scratch things. There are two doors on adjacent sides that are easy to open for you, but hard for the pet. The bottom leak pan is easy to remove and clean with anything gets on it. This product will easily fold into a two inch tall, flat, unassembled item that is easy to put away for storage and easy to bring when you are traveling places. When you get this item delivered to you, the assembly of it is straightforward and will not take you very long. BestPet dog crate comes in four different sizes all made to make your pet feel very comfortable. The metal is very durable, and the two doors make the entering and exiting much easier for the pup. BestPet comes with a divider to put in the cage if you would like to separate it into smaller sections for multiple pets. There is also a tray that goes on the bottom of the crate that is used to protect your flooring from any messes or scratches your pet may make. The tray on the bottom is easy to take out and clean when you need to get rid of a mess. The latches on the doors are solid so that the animal inside would not be able to escape and make a mess in your home. The handle on top makes mobility easy for you if you were ever to need to relocate the cage. Also, it folds down flat which makes for easy storage or traveling when needed. MidWest Exercise Pen is different from other pens you have read about before. This pen is an open, octagonal pen that will give your animal space to move around and even exercise. There are sixteen square feet of area for your pup to run around and play. The set up is straightforward because there are no tools that you will need; it will all be by hand. There are five height options that you need to consider when picking your pen. You will want a pen height that is a bit taller than your pet. All the height sizes have the same area (16 square feet). If you want to use this outdoors rather than indoors, it comes with eight stabilizers or ‘anchors’ that will hole is secure in place. The wireframe is strong, and the doors have good latches so that your pet can’t escape without your help. 2Pet makes a soft crate that is very easy to fold and carry. This is a product that is great for both indoor and outdoor usage. The soft mesh and padding provide your canine with a comfortable travel crate for at home and when you are out and about. The frame inside of this soft cage is tough steel that will keep its shape, and the fabric cover is removable and can easily be washed. There are zippers to zip over the mesh if you want added layers. 2Pet comes in four different sizes and four colors to suit your likings! The four colors include beige, grey, red, and blue. The mesh ‘windows’ provide optimal ventilation for your pet to not overheat or be too cold. Attached to the back of this crate are two places to hold water bottles and food containers for travel! Paws and Pals makes a double door, wire pet cage that comes with both a divider and a plastic tray for the bottom of the contraption. Ranging in sizes from extra small to extra large, the durable crates are made sufficiently for your needs. This new model of the Paws and Pals’ crates was made just for you. There is a sturdy handle attached to the top of the cage that gives you an easy way to pick it up to move it if you ever do need to. It also folds very flat if you ever want to put it in a storage place of travel with it. No tools are required to set it up so don’t worry about the assembly of it. The latches that hold the door tightly closed are very strong and will keep the pup in there until you allow otherwise. If you are in the market for an animal crate that looks chic and more secure than other wire crates, then this ITORI crate is what you have been searching for. The crate is an excellent structure that will keep your pet safe from any harm or trouble. The rollable cage has wheels that allow you to move it around quickly and the wheels lock for when you want it to stay put. Customers love the wheel aspect of this product! There are two style options to choose from which are the flat roof and the pointed roof (like a house). It also comes in a couple of colors if you would like a wider variety. This is a very convenient crate that is safe and comfortable for your pet. It is also off of the ground by a few inches which will prevent some bugs from getting inside of it. Internet’s Best makes fun dog crates that come in the colors of black, blue, and pink. The wire cage is collapsible and is made to flatten to fit into small places for storage easily and also for easy travel! This product is excellent to use both inside and outside. The second door makes getting your pup in and out so much easier than just one entry! The sturdy wire is very durable and will last a very long time. There is a wide plastic pan that lays at the bottom of the crate that covers the entire bottom side to avoid any leaks or spills on your floor. People who love the colors blue and pink have gotten this product and have enjoyed their purchase. Besides liking the color, owners of this item love the lightweight feel so that they can quickly move it around. Ultima Pro pet cage is a strong wire framed product that keeps your pet safe from getting out and getting into any troubling issues. Out of all of the MidWest dog crates, this one is known to be the most durable. Rated for any weather, this crate has two doors and evens folds into a flat shape so that you can quickly move it or put it in small places for storage. The sizes range from as low as 24 inches tall to 48 inches tall. The crate comes with a solid divider panel that can be used if you have multiple pets that you want to keep separated in one cage. The leak-proof pan is used to protect your floors from any accidents that your pup may have. The very bottom of the cage has rolling feet so that instead of scratching your floor if it moves, it would merely roll a little bit. Precision Pet makes a wire cage that has two very sturdy doors. This cage is an excellent buy for any size canine because of the vast number of different sizes varying from extra small to extra large. The lock system latches on the door hold the door secure for as long as you need it to until you manually let them out. This wire contraption folds down easily into a flat object that can be taken or put anywhere (easy for travel and storage). There is a divider that can stand upright in the crate to separate it into sections if you want to put multiple animals inside. The divider can also be used for puppies to make the cage seem more intimate and then you can adjust it as they grow. The bottom panel for preventing leaks is easy to take out and clean for whenever it gets dirty. LEMKA animal crate is made with one door that is made with durable metal just like the rest of it! The handle that is attached on the top of the crate is put there so that you can have a simpler time moving it around, pick it up, and carrying it if need be. The leak-proof tray on the bottom of the cage is excellent at avoiding messes and spills on your flooring. Besides just preventing messes, the tray also protects your floors from being scratched or scuffed up. The one size that is available to pooches measures to 24 inches tall. After being delivered to you, this product will not take long at all for you to set up. The latches on the door are heavy duty and therefore will keep your pet inside until you decide to let it out! SMONTER makes an extremely heavy duty cage for larger sized dogs. This is an off the ground cage that prevents any bugs from crawling into it and will keep your pet off of the floor. The unique look that this crate has serves as a great household item! The locks on the door are inescapable and will serve their purpose of keeping your pet safe inside. The two color choices are either silver or dark silver. There are also four different sizing options. 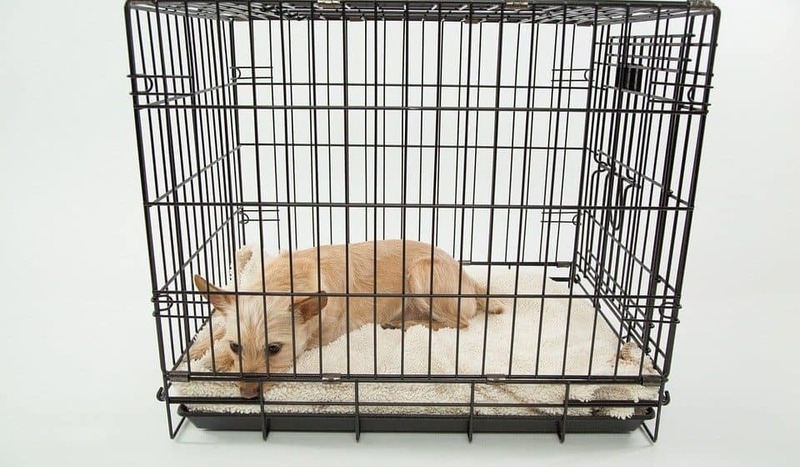 The very thick metal will keep your pet safe and comfortable which is inside of this crate. The metal is very stang and should not be able to be chewed through; however mistakes do happen so if your pet does end up chewing through it, then you will get all of your money back 100% guaranteed. PARPET constructs a heavy-duty kennel made with lasting and robust metal. People who have bought this product have said that it is the final dog product to have! Both pets and their owners go crazy over PARPET! The tray that goes on the bottom of the kennel catches any drool, hair, urine, or feces from dropping onto your floors. 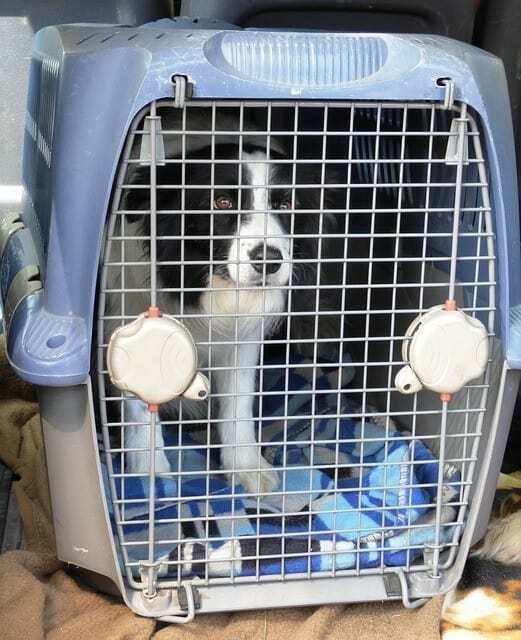 This kennel is also mobile because of the four wheels on the bottom of the cage itself. To avoid letting it roll where you do not want it to, you can lock the wheels on the bottom to stay fixed where you put it. Because of the thick design, it is a super safe contraption that will help you train your pet and keep them where you want them. Ainfox heavy duty metal animal kennel can hold your pooch above the ground! Even though only by a couple of inches, the lockable wheels on the bottom of the cage hold it up as well as provide easy mobility. The wheels all have locks on them which you can set once you have the kennel where you want it. The assembly of this only takes about 10 minutes, so you do not need to make tons of time out of your day to put it together. The three size options for this design are 37 inches, 42 inches, and 48 inches. There is a tray that can go at the lower part of the cage underneath your pet to keep any bodily fluids from falling onto the ground. If the tray gets dirty, then it can be removed and cleaned! Big Barker makes a crate accessory that your dog is going to appreciate you for! The tan colored padded mat can go in the bottom of the cage so that your pup would have a comfortable place to lay. The mat is soft and made with thick materials that are heavy duty so it will not tear or rip when your pet has its claws on it. The washable cover will keep your pet cozy in its cage. The size options are small, medium, large, and extra large. Some pads like this are known to flatten after it has been used for a long time, but this one does not! The orthopedic support foam inside of it allows it to hold its shape after being used for years and years! DOIT makes another heavy duty crate that will last you for ages. The 37-inch tall crate is excellent for small to medium sized dogs. The metal that it is made of it very strong and cannot be chewed through like some other metals. This is made especially for very strong dogs who like to move around a lot. There are wheels on the bottom of this cage put there for easy mobility. The wheels do lock for when you need the cage to be set in a fixed spot. Another plus about this specific kennel is that the top of it lifts so that you can easily feed your pet or show it some love by petting it! The assembly of this should only take you around 5 minutes so that your pet can enjoy it soon after it is delivered! Many pet owners falsely believe that keeping their animal in a cage is just plain cruel. While that may seem to be the case according to some people, in reality, they are beneficial and safe for the pets. Training your animal to be able to comfortably stay in a cage for specific periods will end up being very convenient for both you and your pup! Owning a crate is going to serve a great purpose for you when you have company over, are away for a while, are house training your pup, and so many other reasons! Do not let the fear of crates hinder you from being able to see the true beauty that lies within the owning of one! With a good-sized, comfortable dog crate, your pet is going to be in absolute comfort while it is in its new home. Training it to get used to the new place will be easy for you to do because they respond well when they are rewarded for doing things that you want them to do. If they are good in their crate, reward them with a treat, and if they are not, then you can put blankets and food in it until they see that it is their friend and not their foe. Portable pet carriers are quite a lifesaver if you love to travel or take you pooch places. These carriers are made with very strong plastic that gives you the peace of mind that your pet will be safe during any car or plane travels. While these plastic portable carriers are usually made specifically for smaller or medium-sized canines, you can find one for larger dogs with a little more searching. Often made of materials such as nylon or canvas, this more delicate type of cage was not prepared to suit every kind of dog. The softer material is much easier to rip or get tears if your pooch likes to scratch a lot. However, this type of crate would be great for pooches who are already trained not to do such things. The soft inside will provide them will lasting comfort, and it will be a great resting place for calmer pets! Heavy-Duty crates such as this are not commonly used or recommended by pet owners because they are so large and bulky and almost too thick. These large cages are naturally only usually meant for larger sized canines. It is also a proper cage for pets who tend to ruin their crates that are not made as well as this one. Cages that are very sturdy like this are also great if your pet has a history of escaping their previous crates. 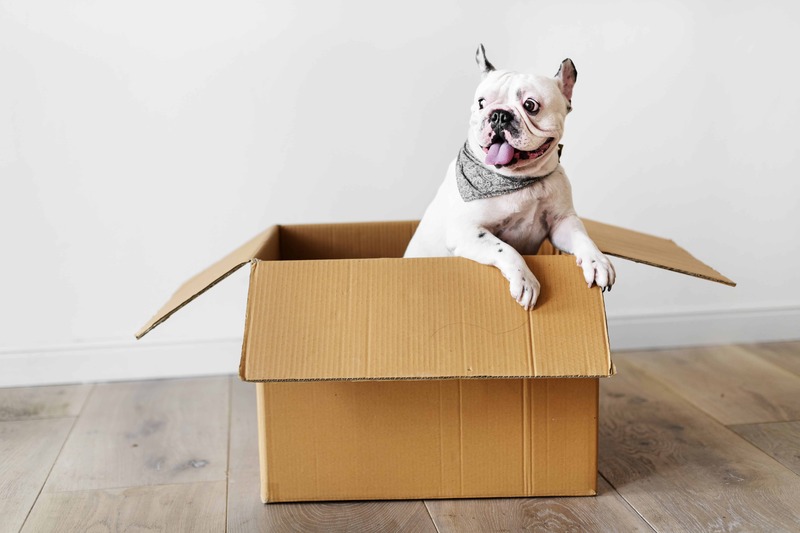 Some pet owners may be searching for a crate that is much more fashionable for the inside of the house rather than a plain looking one. If you are one of these people, then one thing you should know is that they usually are not very portable. As a more fashionable crate, you are going to find an option that double as both a crate and a piece of furniture that will suit your home! It is not rare for sure pets to be uneasy about crates when they are first introduced into the home. It is also not unusual for them to get nervous when you leave home. Since this is a pretty natural thing for them to get separation anxiety while you are away, there are special crates explicitly made to keep them comfortable when you are absent from them. Crates are made in all different shapes and sizes to suit your specific type of dog. Whether you have a large, medium, or small pooch, you are going to be able to find the perfect fit for your pup and your home! To suit the size of your pet, crates should measure to about half a foot longer and taller than your animal. Extra Small crates are going to work best for the use of housing smaller breed pets. Some breed examples that display a good size that would fit within this size cage are Chihuahuas, Pomeranians, Pugs, and other tiny breeds such as these that are around 1-10 lbs. The 18” x 22” cage is small and easy to maneuver if you ever want to change its location within your home. Also, the smaller the crate, the easier it is to become portable… just as the larger the crate—the harder. Small cages are great for puppies and just smaller breeds in general. 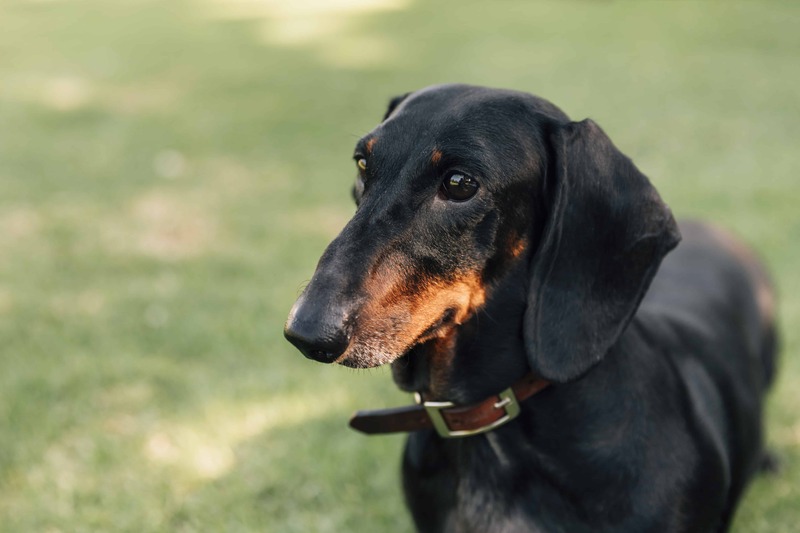 A few examples of some breeds that would fit best in a small sized cage would be Terriers, Maltese, Miniature Poodles, and other smaller shaped canines. Most pooches that are from 11-25 lbs would fit very well in a cage this size. Keep in mind that if you have a puppy that is a larger breed, they do grow very quickly so be sure to consider that when you are trying to find a correct cage size. Medium sized crates are perfect for canines that are from around 26-40 lbs. The 30” tall cage is highly recommended for pets like Pitbulls because they are sturdy and perfect for medium size pets such as this. Some other breeds that will fit very well within a medium sized crate are Bulldogs, Sheepdogs, Dachshund, bigger Terriers and many more! Medium cages are also suitable for large breed puppies because it will be the right size for them a while before they grow out of it. This larger animal crate is going to measure up to be a good size for canines who are from around 41-70 lbs. As I said earlier, the larger the crate, the more difficult it may become to maneuver it around. Standing at about 42” tall, this is going to be a cage that will fit well for Boxers, Collies, Shepherds, Hounds and many more. A large cage is going to be a perfect new home for any larger canine and will keep them comfortable for extended amounts of time! Extra Large pups need additional large amounts of space to be comfortable and not feel too closed in. Crates of this size measure to the height of 48” which stand at four feet tall. Products this big are great for 91-110 lbs canines. Some examples of breeds that would best fit into this size crate are Mastiffs, Rottweilers, Greyhounds, Pointers, and Huskies (to name a few). Well now, if you made it this far, then you must have a VERY big dog within your household! Obviously, very large canines need huge crates. Extra, extra large crates stand at around 54” tall and will fit even small horses in it. Canines from 110lbs up will find this size to be very suitable. 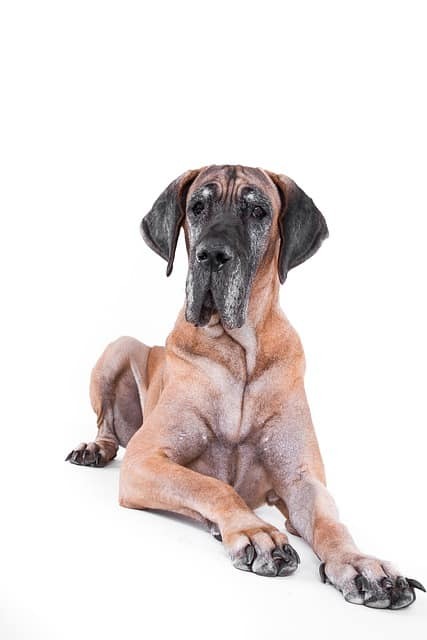 A few examples of breeds that will fit best in a crate of this size are Malamutes, Mountain Dogs, Mastiffs, and Great Danes. There are quite a few types of comfort items that you can put inside of the crate to get your pet more used to the cage or even to make it more cozy for them. If your pup is well trained at not chewing on things, then blankets and stuffed animals would be a great addition to the crate. However, if they are notorious chewers, then it would be best to keep soft items like that our of the cage—or at least until they do not have the urge to chew on things anymore. When puppies begin to grow, they like to chew on whatever they can get in their mouth… it is just instinct. So when your pooch tears your beautiful blanket into shreds, know that it is in their blood. Try to keep any personal belongings like that out of their vicinity so they can not get to it to ruin it. Many people interchange these words naturally because they are thought to be the same thing. Opposite of that opinion, kennels, and crates have some differences that you as a pet owner should note. Kennels are cages that are mostly used for outside and are known to be much larger. Kennels also are less portable than crates and are made to be in a fixed area instead of being moved around. 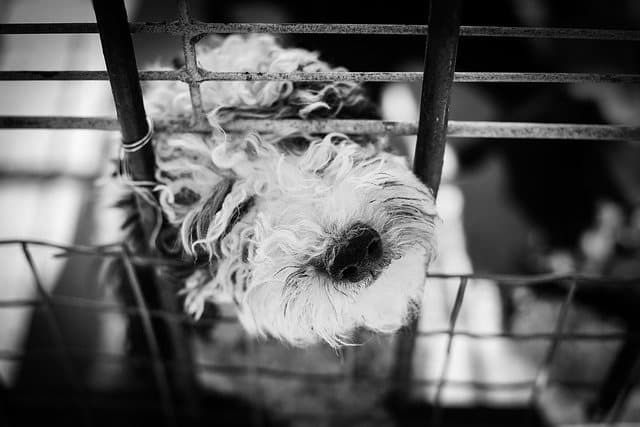 Cages were made to feel more like a cave or a small little comfort area for pups — the solid plastic over crates shields from too much light getting into the living space inside. Kennels are better known to be more open and breathable than the enclosed, den-like crates. Both are great products; it only depends on what your pet likes the most! Now that you know pretty much every little detail about potential crates you may own someday, gift your pooch with a crate that they will enjoy forever! Try not to forget these tips when you make your purchase! The shape, size, look, feel, mobility, and tons of other aspects of these products are critical to your pet’s comfort! Keeping your pup out of trouble can be a difficult task to uphold when you are away from them. This is one good reason for how a crate can make your life much more comfortable. Besides just keeping them out of trouble, it can act as a safe zone for pets who get nervous. With all of this new found knowledge about crates for your dog, I hope that you can find the perfect match for your furry friend. Crates are handy devices for canines when it comes to training, resting, traveling, or even playing at times. Choosing the Best Dog Crate to satisfy your needs as well as your pooches needs is essential to daily living! Growing up without dogs was one of the most regrettable circumstances in my life. When I got my very first puppy my whole world turned upside down. She bettered my life, so every day I do my best to better hers. Dogs are truly little angels and deserve nothing but the best. Our dogs dedicate themselves to us, so lets give back and be the best pet owners we can be in every way possible.